Worktop Installers And Fitting In Leigh On Sea | Kitchen Worktop Fitters Specialist Worktop Installers - UK Kitchen Worktops . 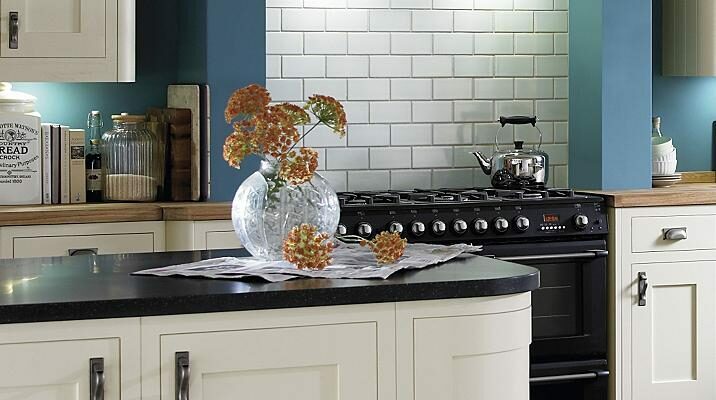 Our specialist carpenters and kitchen worktop installers in Leigh On Sea have been serving homeowners and businesses in Essex and across the U.K. for over 15 years. For any further information on our worktop replacement services in Leigh On Sea and Essex please contact us.